What do my grandfathers, digital clocks and a MacOS progress bar have in common? Last year, I asked myself that as they mentally connected in my brain. 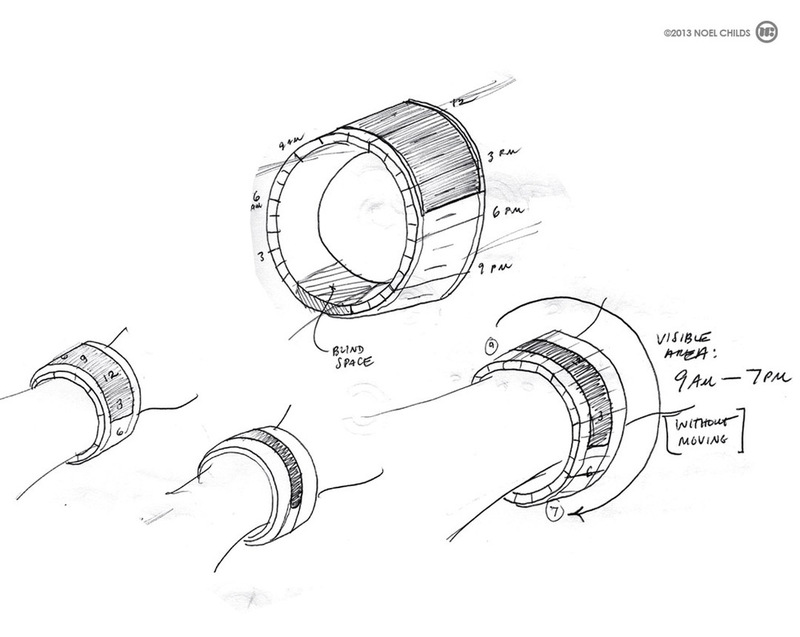 The answer is, they point to an emerging paradigm shift and have inspired me to design an innovative new watch. Both my grandfathers had a unique connection to time. Howard was a watchmaker who was employed by the Elgin watch company in the pre-digital, golden era of watchmaking in the U.S. I never knew him, but definitely have an affinity for his persona & craft. My mother said he would sit at his table at home, repairing and building watches after he had spent hours at his job. I feel a connection to Howard late at night as I sit & work on my projects. Phil also has connections to Elgin watch as well, but the passion of his life was playing the piano. Having cut his teeth in the Vaudeville venues of the midwest, Phil continued to play piano well into his nineties. I remember looking at his hands & they looked thirty years younger then the rest of him. When Phil played piano, he had impeccable timing. This sense of musicianship threads through everything I do. I've always loved watches. Yet I noticed a few years back that I stopped wearing one on a daily basis. I attribute this to three things. One, it's impossible to not know the time. Smartphones, home appliances, clocks on the wall – accurate digital time is ubiquitous. Two, there are a blue million watch designs, but they essentially all follow the same two constructs – a face or digital numbers. Three, I've started to think of time very differently. Let me explain this last point in a little more detail. For centuries, time was fluid. It would move across our sky defining the rhythm of our day. Prior to thinking about trains running on time, it was measured by natural movement – the sun across the sky, arc of stars and the changing seasons. The shift to breaking down time for systemic activity in the service of societal definition has now reached it's apex. We can't measure time any smaller or larger & keep it connected to humanity. Thousandths of a second differences in Olympic racing or geological eras are abstract at best and global markets are controlled by competing systems that react to each other algorithmically. It's all a bit out of our hands & hearts. I'm now looking for a connection back to the natural flow of time. Given that context, the progress bar is a funny place to look. However it becomes interesting when you take this very recognizable device out of it's system and wrap it around the human body. The wrist is a practical place for a watch. You can easily note the time without the flourish of pulling the device out of your pocket, but what if you wrap a digital bar around the wrist and treat it as a proxy for the Earth? Time, represented by a changing color progess bar, can rise up over your wrist & set beneath it. Out of this paradigm shift, Project Forefathers is born. 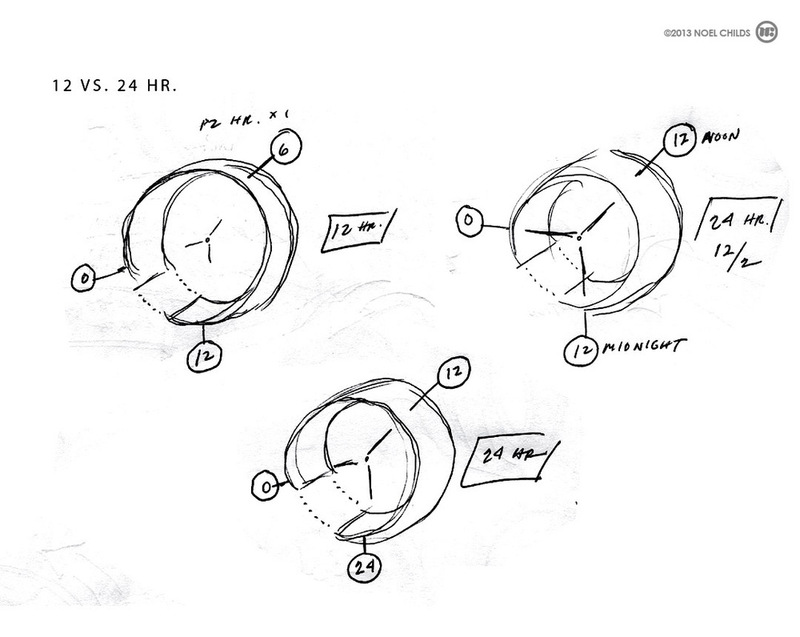 A new idea for a wearable timekeeping device that is contemporary, elegantly simple and connects the wearer back to the more fluid sense of the flow of time. My wish is to honor Phil & Howard with this invention and find funding for the actualization of this concept.